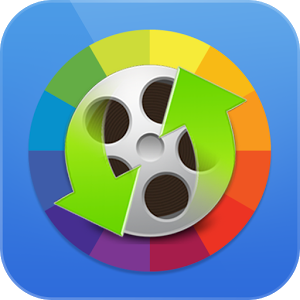 AnyMP4 Video Converter Ultimate - this is the most comprehensive converter. It will help you convert any 4K video, HD or general ones, download online videos from mainstream websites and rip DVD movies. With one program at hand, you can easily enjoy audios on popular devices players. There are 200+ output formats including 4K H.265/HEVC, 4K H.264/MPEG-4 AVC, 4K H.264 FLV Video, WebM-VP9 4K WebM, AVCHD videos and any HD videos like MP4, MKV, TS, AVI, FLV and more. Just get ready for fantastic conversion speed flawless quality.